I do online shopping 90% of the time because it's so convenient and the choices are endless. Most of the time, clothes fit me pretty well so I don't really find the need to go all the way down to a store to try on and contemplate whether to buy it or not. Plus, on BF, stores are gonna be cramped with people and I didn't really like the idea of squeezing and pushing my way to racks or even boxes of clothing. It's a yearly ritual for me to buy shoes from a particular shoe store on Black Friday. Solestruck. It's true no one does a sale like they do. It lasts for 3 days and applicable on ALL shoes on sale, 30%,40% and 50% off as the days past. Last year I got myself 2 pairs of Jeffrey Campbells which I have never actually worn out. Let's be honest, we buy things because they were on huge sale not because we actually need it. Or is this just me..... 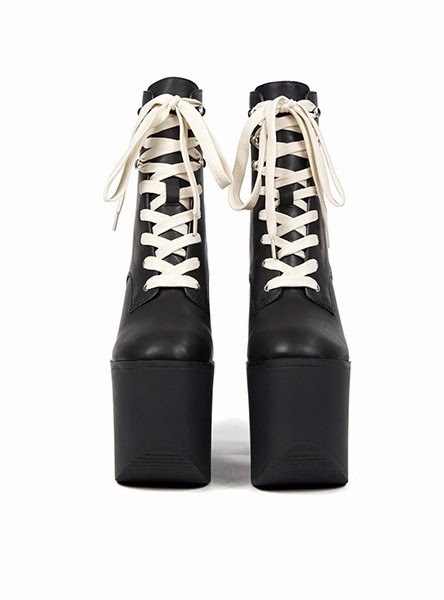 But, I didn't get any shoes from SS this year because I found my new favourite site, Dollskill. I buy things here every single month and I'm not even joking. So what happened here on Black Friday is they marked down every single item on site and with every 100 bucks spent, you get a $20 gift card. I was so damn excited about this sale that I got the UNIF Salem Boots which was marked down to $142 from $190. And with my existing $20 gift card, it's pretty much $142 for that pair with FREE SHIPPING. Next, High Heels Suicide with a 30% off sitewide. I bought a sweater immediately with my Paypal balance when I saw this as it was a new arrival and I'm a sucker for sweaters, daisies, black clothing whatever and it completed all 3 so therefore, MUST HAVE. An hour ago, Omighty came up with this. If you haven't already heard of this store, you must be living under a rock. So, all details are up in the picture stolen from their Instagram I guess there's nothing much for me to say. They had a 30% off black friday sale and thank god I did not check out at that point of time. Just bought 4 items from here and I'm over the moon. It's 1.34am I shouldn't be feeling this way but I feel so happy whenever I buy stuff . I think I might have a shopping problem. I'll probably do a haul video at the end of the month if you guys are interested to see what I got. Let me know in the comments! United Couture now has a Cyber Monday Sale, 50% off everything on site. 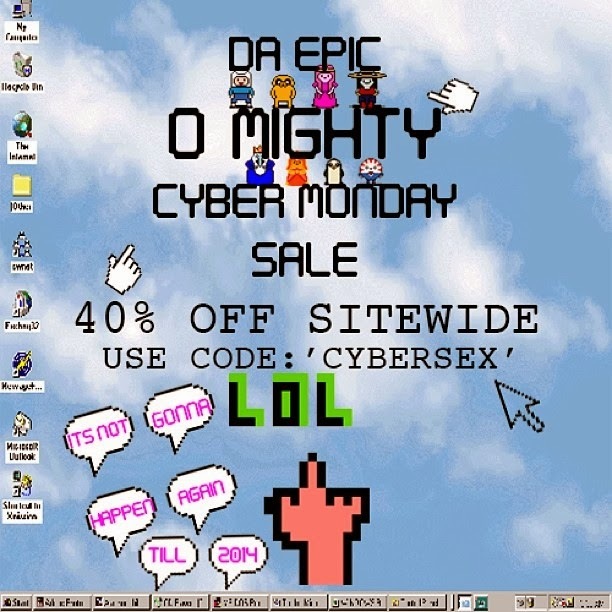 Just use code cybergothmondaisy during checkout. *psst* Their international shipping rates are superrrr cheap!! Beginning Boutique has a 25% sale site wide for 24hours. Looking forward to receive my items from here. Plus they offer free international shipping on all orders over $100. If you're in the mood for shopping, do check out these sites for the best deals! !